For it pleased those from Macedonia and Achaia to make a certain contribution for the poor among the saints who are in Jerusalem – Romans 15:26 NKJV. 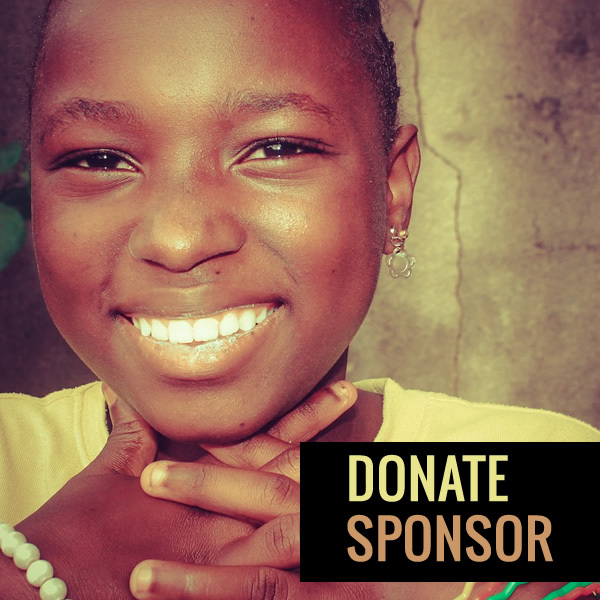 You can choose to sponsor or co-sponsor a child, pay up somebody’s hospital bills, put food on someone’s table, sponsor someone’s educational bills etc. You choose how you want your donation expended. Cheques should be written in the name: Living Mercy Voice Foundation.